24 hours before the official reveal of Destiny's Rise of Iron expansion and it looks like last gen might be missing out on this one. Both the Xbox 360 and PS3 platforms have been omitted from the official website material and promotional images. 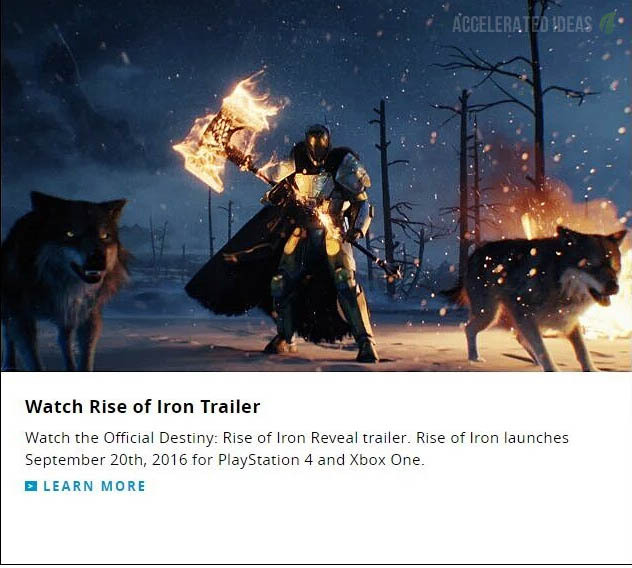 Captured by the community, the leaked screenshot below was snapped from the official Destiny website at destinythegame.com, before it was later taken down completely. Take note of the promo text after the image and you'll see a noticeable absence of last gen consoles. 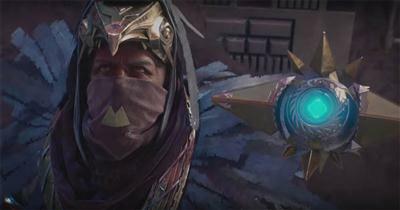 It's been almost two years since Destiny was released - across all platforms originally. But since then Bungie have reiterated on several occasions that last gen has been holding the game back. In particular the vault space issue was a long running problem for players and Bungie put the blame firmly in the direction of having to support last gen consoles, which of course have limited memory compared to the likes of Xbox One and PS4. Take a look at the table above which shows the core technical specs for both the Xbox One and the 360. Immediately, the most striking observation is the difference in RAM between the Xbox One and the 360. The XBone has sixteen times more memory than it's predecessor and the same goes for the PS4 in comparison to the 360. With that kind of limitation holding back development and more importantly creativity, you can understand why Bungie would want to move away from last gen. I'm just a little surprised that they chose to do this before Destiny 2 was released. Surely a fairly large proportion of fans still play the last gen versions of the game, potentially meaning that Activation will loose a large cut from this expansion? One thing the leaked image does confirm is the actual release date. 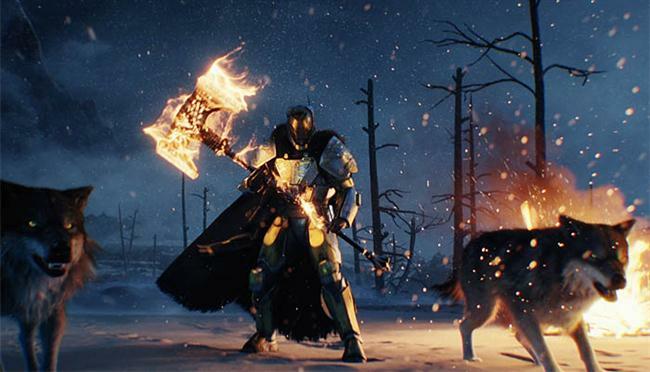 Due out on 20th September 2016, Rise of Iron will fall into the same seasonal slot that The Taken King did last year. We all suspected that September would be the release date for this expansion but this does now confirm that theory to be true.